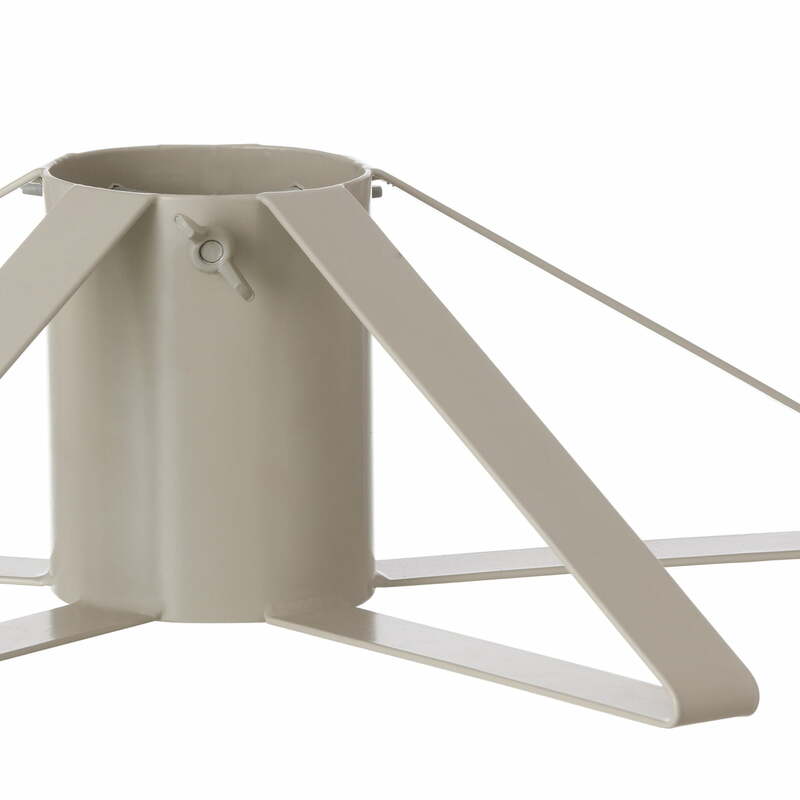 The ferm Living Christmas tree stand isn’t only practical and functional – it also contributes to the festive ambience over the holidays thanks to its chic appearance. 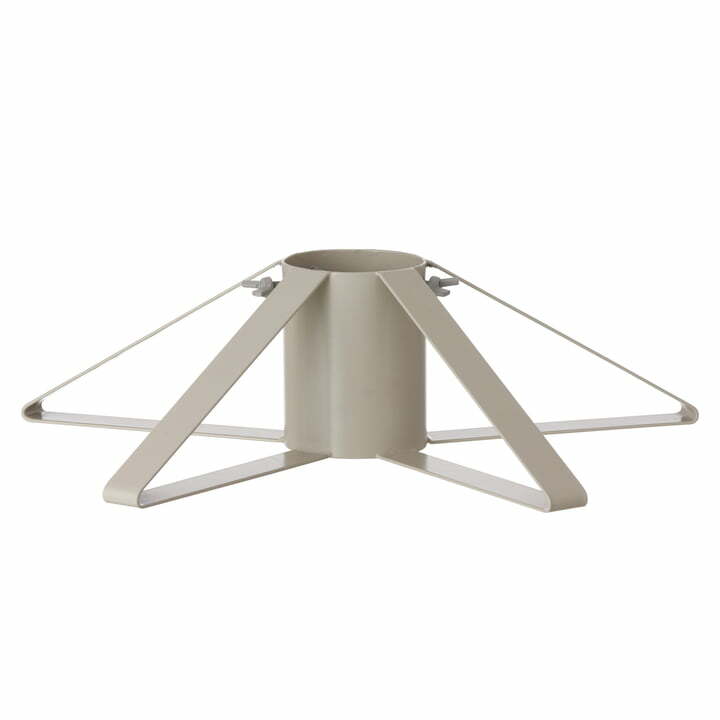 The ferm Living Christmas tree stand is easily and intuitively set up without any tools or difficult instructions. The high-capacity screws on the Christmas tree stand are made of iron and provide a firm grip. They put the tree trunk through the wringer, so to speak, so your tree stands securely and contributes to successful holidays. The Christmas tree stand by ferm Living is made of powder-coated grey metal and is very tough.